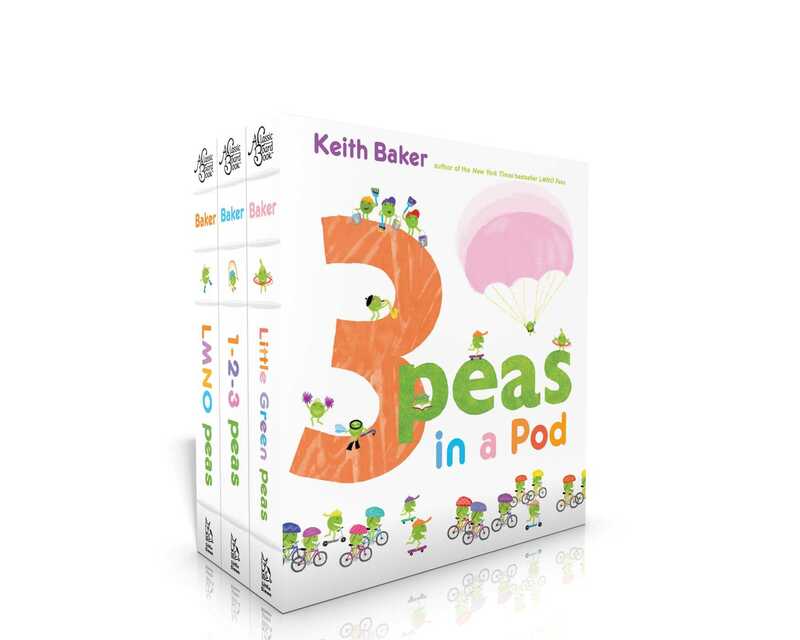 From New York Times bestselling author and illustrator Keith Baker comes a delightful board book collection featuring your favorite green peas! Roll through the ABCs, bounce from 1 to 100, and celebrate the colors of the rainbow with everyone’s favorite little green peas in this delightful board book collection. These classic board books are perfect for sweet peas and parents to share. 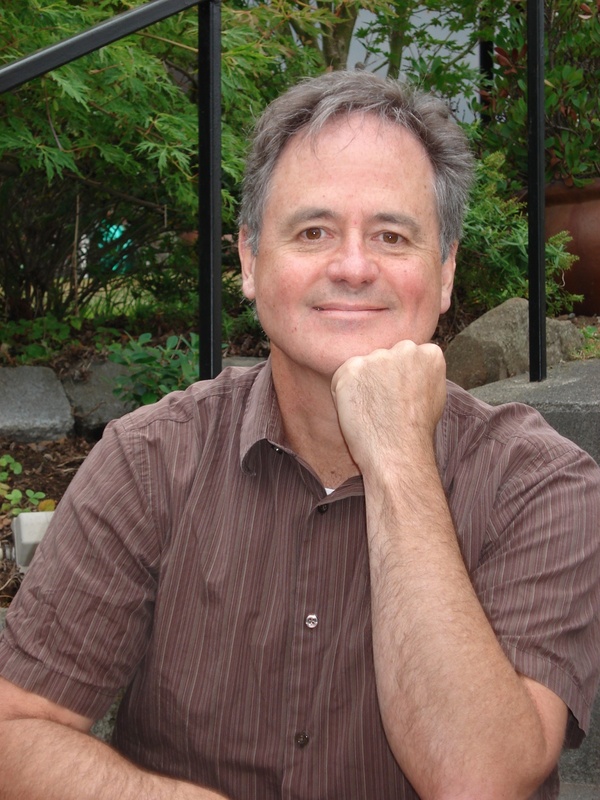 Keith Baker has written and illustrated many acclaimed picture books for young children, including the New York Times bestselling LMNO Peas; 1-2-3 Peas; Little Green Peas; Hap-pea All Year; LMNO Pea-quel; My Octopus Arms; and No Two Alike. He lives in Seattle, and you can visit him at KeithBakerBooks.com.